2 men + any size trucks (6T, 8T and 10T) $100/hour + GST. Jake Removalists Melbourne is a local removals company with over 20 years experiences in all kinds of moving service. We provide quality services with competitive price. You will enjoy an efficient, delightful and stress free moving. Want to get your instant quote now? Only a few steps to get your estimate. 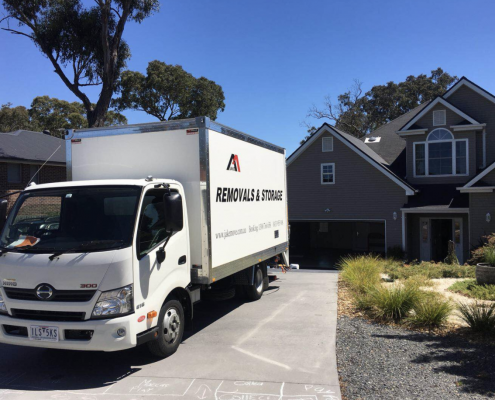 Jake Removals Melbourne provides reliable, affordable and efficient moving service for all of customers. Jake Removalists Melbourne specializes in professional pool table and marble table removals. Jake Interstate Removalists Melbourne services Adelaide, Canberra, Sydney, Brisbane, etc. We are specialists in back-loading. Check the very useful moving tips provided by Jake Furniture Removals Melbourne based on plenty of moving experiences. Jake Self Storage Melbourne stores your boxes in our secure storage facility. Protected by 24 hour alarm monitoring and video surveillance. 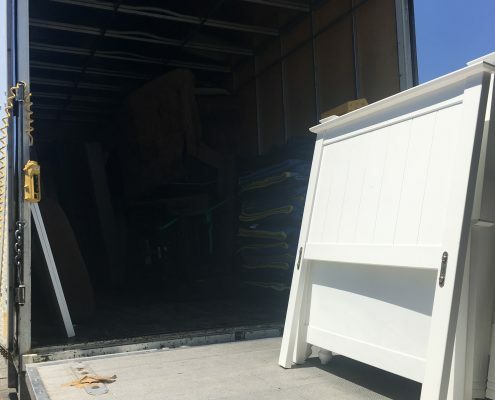 Jake Removals Melbourne moves upright piano with professional moving tools. It is a safe and reliable choice for your piano removals job. 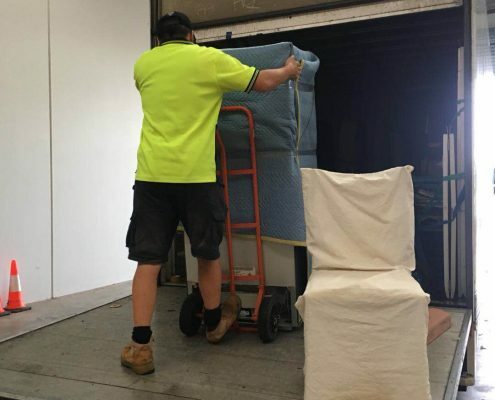 Jake Removals Melbourne is a one of the office movers Melbourne. Over 20 years experience in office relocation, we value your time. Jake Furniture Removals Melbourne collect your stuff from your house or offices. We then deliver the mobile storage box to our secure storage facility.